See you there! Who's making the trip then and what's the likely numbers? I might walk round the corner but don't count on it. unfortunately not, been last 2 years top away day for me. Henry JR and myself will be there. might be there depending on 'circumstances that may be beyond my control' .. Apparently 504 seats left out of 631 (as of 30 August) . Never mind the trains it's only 221 miles & 4 hours up the M11 / A14 / A1(M) /M62/M606 by car. C'mon let's be having you . Going to my first game in ages. LB and JJ have got me interested again, plus beer with my brother! Not feeling great & this is almost the last straw. 3 of us driving up from the south coast. Hopefully we get a good atmosphere going even though the numbers won't be great. I've always said it's quality not necessarily quantity . Jean,i found this information on the LNER website. found this on the LNER website,i presume this will also apply to this weekend. Please travel as close to the original time wherever possible. I've emailed Marilyn & Oli to see what they think . I presume the above means if for instance you are booked on the 18.15 from Leeds you can get the 18.45 as this is next available train. 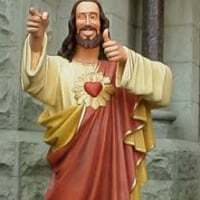 Had stomach pains monday, went hospital monday night to be told I'm having my appendix out in the morning. First thing I said to the wife I'm still going Bradford. Been told pre book a cab between £20-25. I will be fully awake this match as I won't be drinking and can't remember the last time I watched a match without a beer. 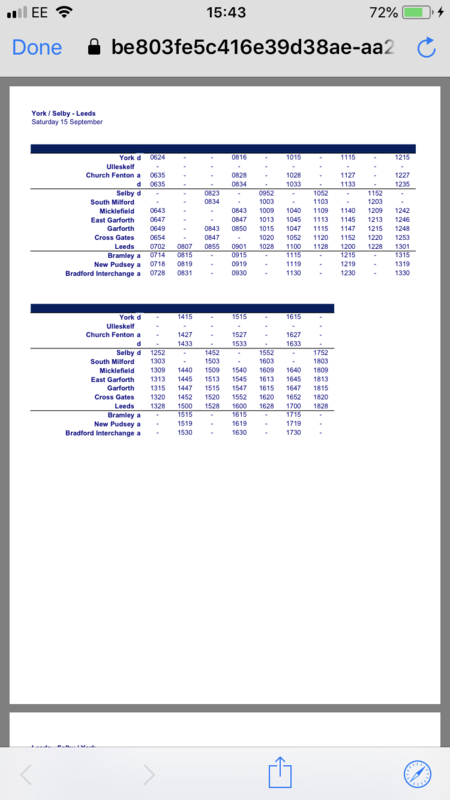 Should anyone miss their connection from Leeds to Bradford, as mentioned by The Red Robin on another thread, there are buses every 10 mins from Leeds Bus Station, Dyer St to Bradford Interchange route X6 operated by first group which takes about 40 mins. 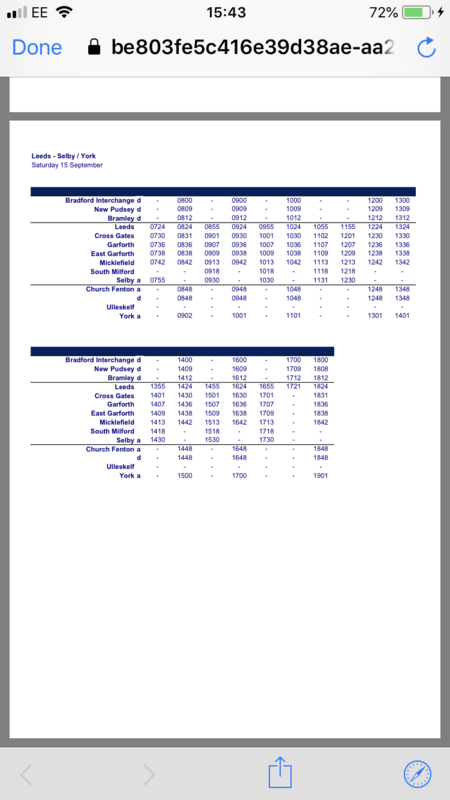 Should anyone miss their connection from Leeds to Bradford, as mentioned by The Red Robin on another thread, there are buses every 10 mins from Leeds Bus Station, Dyer St to Bradford Interchange route X6 operated by first group which takes about 50 mins. Thanks for that reminder, RC. Or you could pick us up ? Be rude not to attend this fixture what with it being my nearest so I’ll be there. Meeting up with my away-day cohorts Vince and Les G for a couple of looseners before giving the old vocal pipes a clean out. Looking forward to seeing how LB has us playing. Taking the other half with me to this. Too good to her! I’ll be there. First away day of the season ( glory hunter after 2 wins on the trot ). Wrong cabbles. Last game missed was Bury at home last season in Sept 2017 so edging toward a calendar card. You're right though about not being in the 'Lewis League' as I need to seek dispensation for Blackpool away in Dec. Absolutely gutted I'm missing a potential third trip to Bloomfield Road in 2018. These 31 years will have cracks all over it.